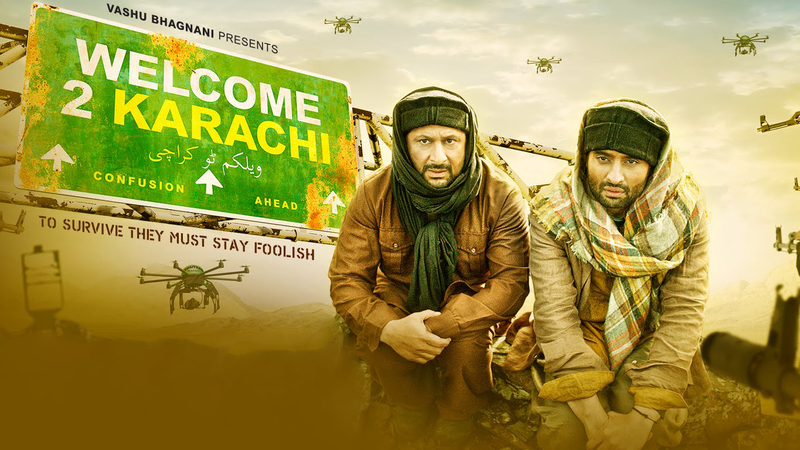 The latest Bollywood comedy movie Welcome To Karachi has released finally on box office today one day than usual release. Though it did not created much hypes in media like other biggies but still releasing a day before somehow came like advantage to it and it collected around 1.4 Crore* on its first day. The movie got mixed reviews from the critics and they found the content quite well. How so ever Welcome To Karachi has not released on too large number of screens & suitable for all age group audience. But it has shown a very decent and favorable performance on the big screen on its opening day of release. There was good rush of audience outside the theaters and they were seen quite excited for watching the movie. It is an all age group movie which is its sunny point so families, youngsters all are watching it. Its opening day has performed quite well at big screen and audience is also satisfied with the movie. With favorable public response and reviews Welcome To Karachi on its first day has given a good performance if we say because there wasn’t much expected earlier. 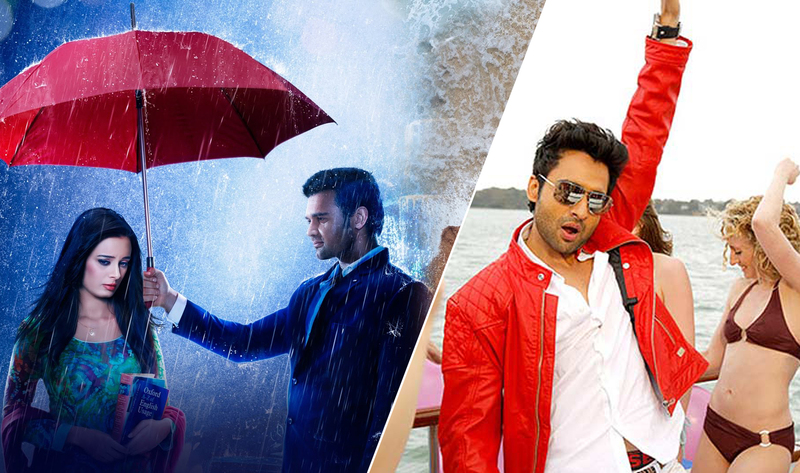 On its first day of release, the movie has shown audience an entertaining side of it and viewers have loved the movie. Though there are not any powered names associated with the movie but it has received nice reviews after audience watched the movie. But it also have emerged as one of the drawbacks as much of the audience nowadays rushes towards super stars element. Anyhow apart from all this, Welcome To Karachi has done well on its first day and now it’s interesting to see its performance in the first weekend.